Category: Face. Tags: alcohol free aftershave, aloevera aftershave, best aftershave for men. 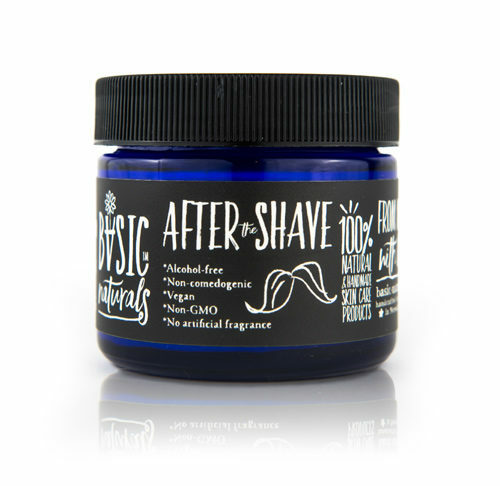 AFTER the SHAVE – Alcohol Free After Shave Moisturizing Cream is an ideal after shave bumps treatment as well as skin rash caused by shaving with blades. 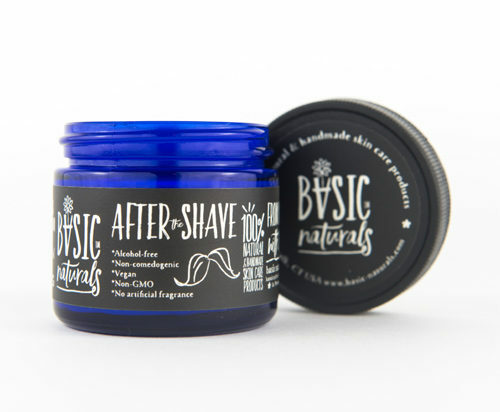 An after shave and a moisturizer at once. This product is free of alcohol and artificial fragrance. How to use: Apply to clean face and neck after shaving and washing on damp skin. A little goes a long way. Store in cool, dry place. This product is amazing. Love the scent of the cedar wood too. I tried my husband’s After the Shave as a body cream. Bright and frothy, moisturizing with a minty ZING. Very unique product. Not drying. Love it! Pleasantly surprised by the luxurious smell of the cedar wood and the frothy feeling. Doesn’t burn like the alcoholic ones by the big brands and keeps the skin moist and smooth. Highly recommended! The combination of Mango Butter and Cedar Wood makes for the perfect aftershave, with a great scent. 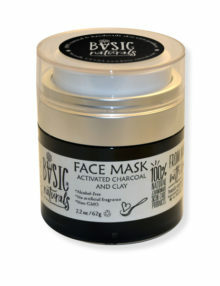 It actually moisturizes and restores your skin instead of drying out it like alcohol-based products. 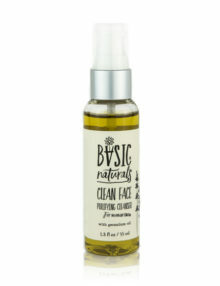 Basic-Naturals CLEAN FACE can help open clogged pores, remove impurities, and restore natural moisture balance to your skin. 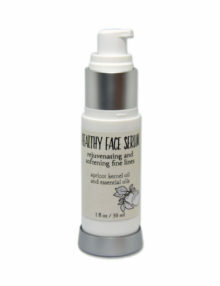 It is ranked among the best facial oil cleansers on the market. 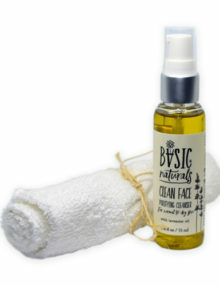 CLEAN FACE is a traditional method of deep skin cleansing, using 100% oils. 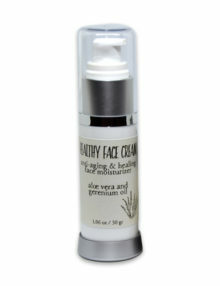 CLEAN FACE is Non-comedogenic and contains no soap and no alcohol.